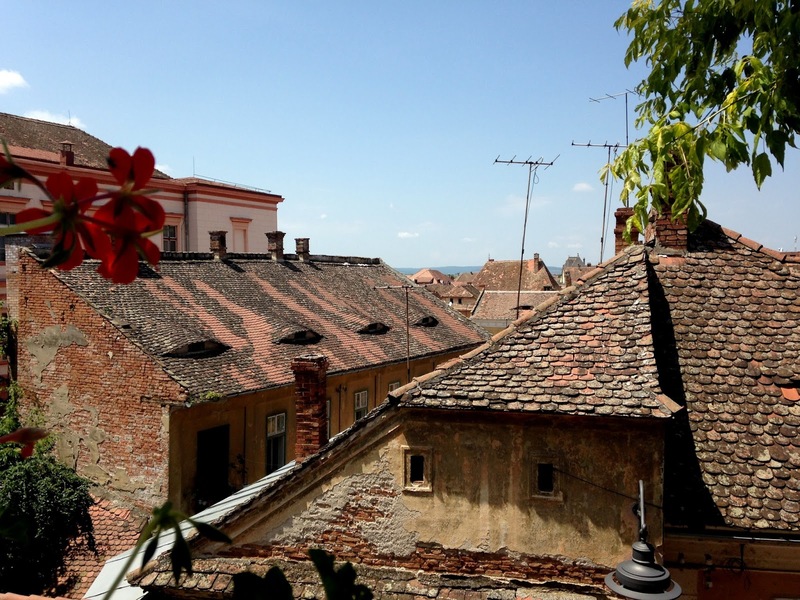 My round-up of Festivalul Internaţional de Teatru de la Sibiu has been posted by the Guardian. Once the comments are closed there (as yet none, thank Christ), I might post the original piece here. I like the edit very much indeed, but since I've got infinite space here, why not? There's also a fair bit of expanding on that article I'd still like to do, and I've just done an interview or a Romanian magazine, to which I'll link, and maybe also post the text here.